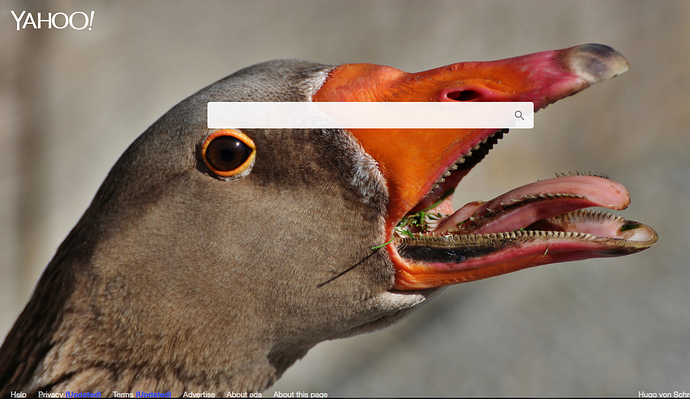 Not “bird watching” in the traditional sense, but this horrifying picture of a scary goose with a razor tongue was the default photo when I opened firefox this morning. I can always count on Yahoo’s news headlines and/or images to gross me out or rip my heart to shreds. I’ll stick with Google. 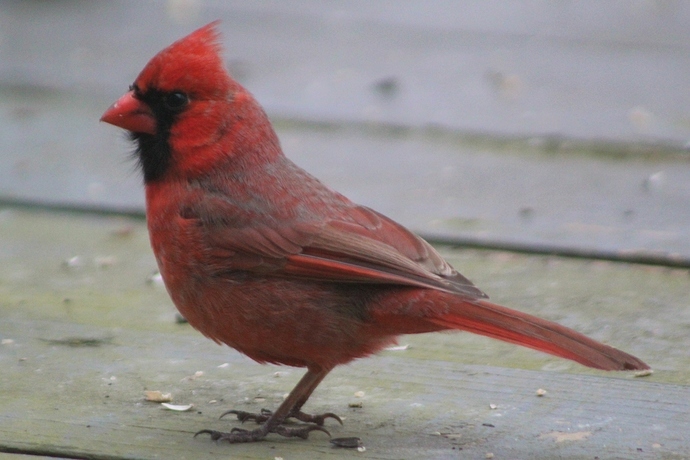 Cardinal (for @SweetTea), song sparrow and downy woodpecker. 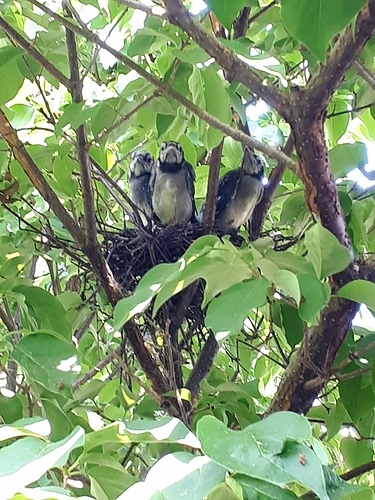 Didn’t get pictures but my partner mowed the lawn yesterday (it was getting to be a real jungle) and the blackbirds were loving it, lots of tasty treats all of a sudden in easy reach! 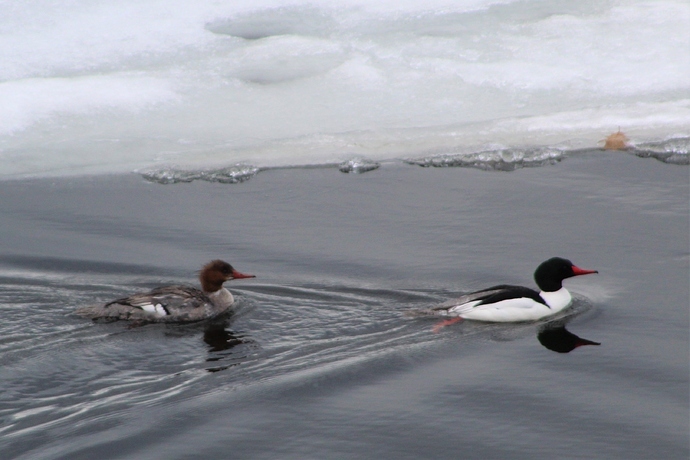 Female and male Common Merganser. Aren’t they fabulous? Been seeing lots of hooded mergansers here as well. Love this time of year just for the waterfowl alone. And soon we will be warbler watching! Already have seen some Kinglets. Not sure what this one is. 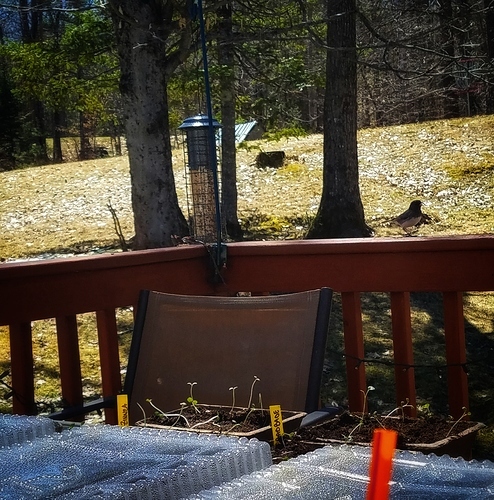 Usually they fly off when people get close. This one was a bit more comfortable with people around. 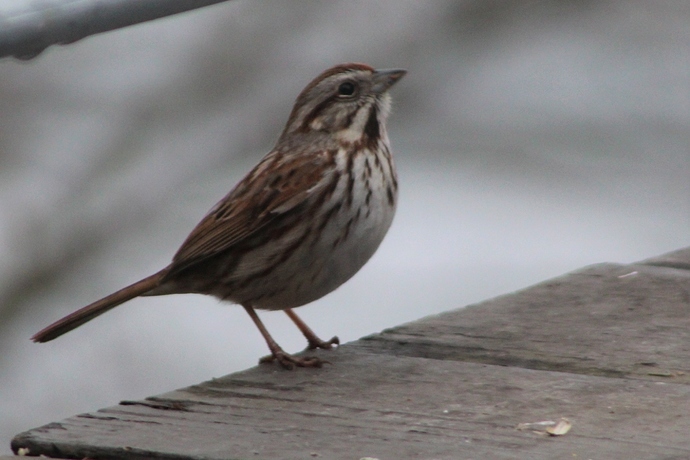 Ive gotten to enjoying bird watching more recently. There are a lot of different birds in the area Im living. Maybe some kind of heron or crane, that’s my guess, although the neck is shorter/thicker than I have seen on them usually. 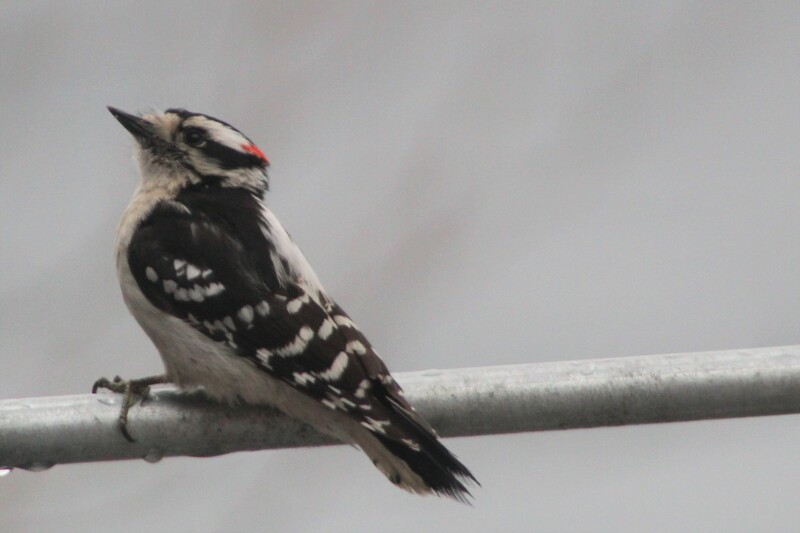 Cool bird! Nice! 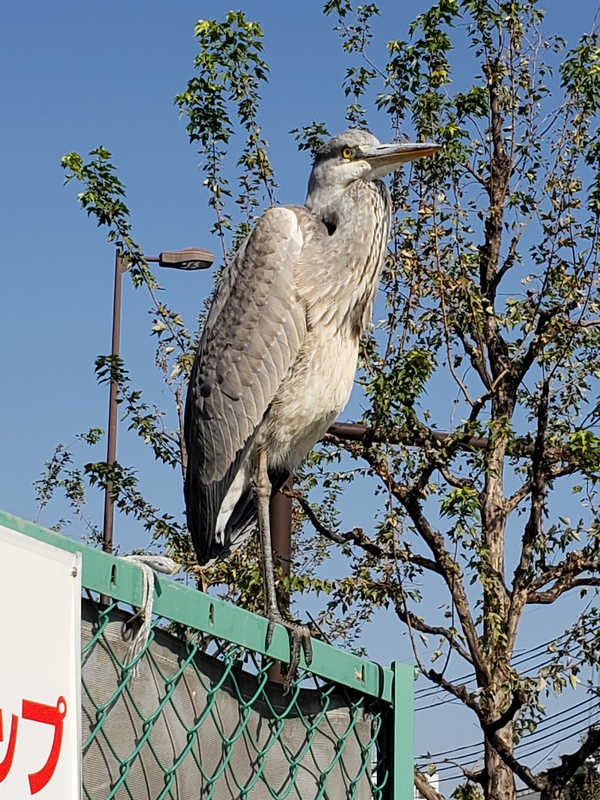 Looks like an immature great blue heron, i think. Cool photo! Where are you from @Steve.21? Cool picture! @Forester96 thanks! Im an expat from the states, living in Japan. 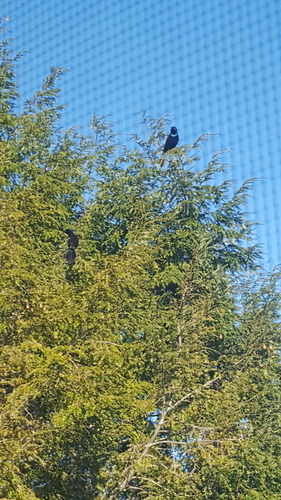 Our yard/trees are FILLED with blackbirds. 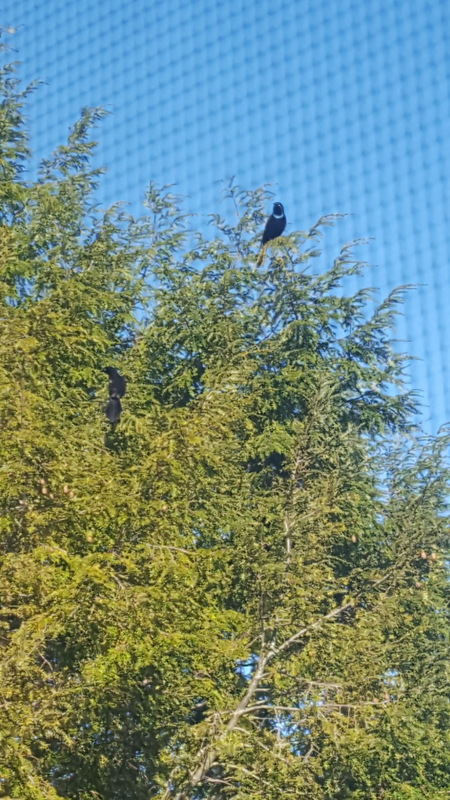 You can only see two here, but we have dozens, if not more, every day. 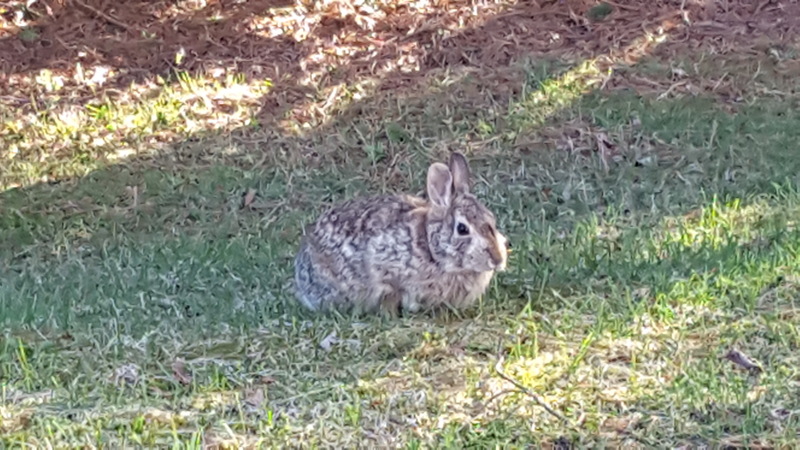 Also, not a bird, but wildlife related: one of my favorite things about the wildlife around our house is the abundance of rabbits. We’ve got more than I can keep track of! Big ones, small ones, jumpy ones, mellow ones…all kinds. Feel free to drop any bunny photos in this thread too. We’re getting our feeders in the next week or so! Can’t wait. How do the dogs feel about the bunnies if they see one?